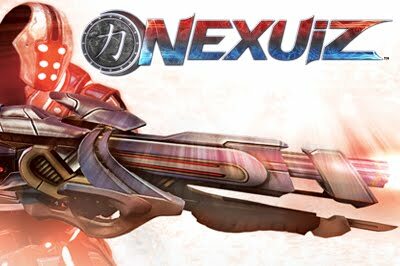 When Nexuiz becomes available for download on May 3rd, it will only cost $9.99 – same price as the XBLA version. Try and sign-up quickly, as keys are first come, first serve. Here are just a few new additions coming with the PC version of the game. • Advanced custom controls, new HUD and a 15 percent increase to player speed for ultimate twitch-shooter experience -- and immersive feedback utilizing Alien FX by Alienware! Nexuiz will be available from Steam and you can preorder the arena shooter today with a 10% discount!